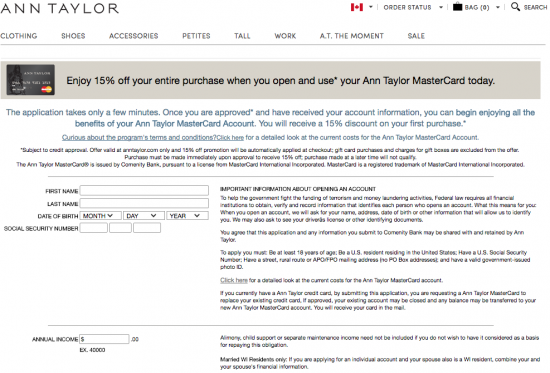 If you are a frequent shopper at Ann Taylor or LOFT physical and/or online stores, you may be interested in acquiring the Ann Taylor MasterCard. 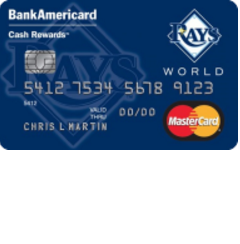 This card comes with an extremely high APR of 25.24% (APR is subject to change), so the only real attraction here is the rewards program. Cardholders receive 5 rewards points for every $1 spent in-store or online at qualifying retailers (Ann Taylor, LOFT, Ann Taylor Factory Store, LOFT Outlet and Lou & Grey), 2 for every dollar spent on gas and groceries, and 1 point per dollar spent everywhere else. For every 2000 points you earn, you get a $20 gift card. Therefore, if you spend $400 at Ann Taylor Factory Store, you will earn a $20 gift card. That’s quite a significant rebate, and there is no annual fee for this card, so if you can avoid paying interest it will be well worth the acquisition. Not only that, if you are accepted for this credit card, you will also enjoy an extra 15% off on the first Tuesday of every month at Ann Taylor or LOFT, plus you also receive a $15 “Birthday Gift” every year during your birthday month. 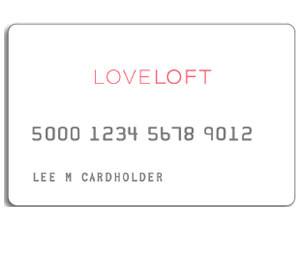 Furthermore, new customers receive a $20 Rewards Card after their first purchase made outside of Ann Taylor or LOFT. 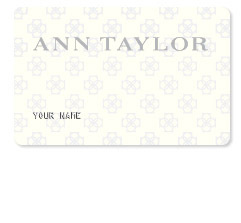 So if you’re a regular Ann Taylor customer and you’re going to use this card responsibly, it will provide you with a windfall in gift card rewards. To apply for the Ann Taylor MasterCard today, scroll down and follow our step-by-step application guide. 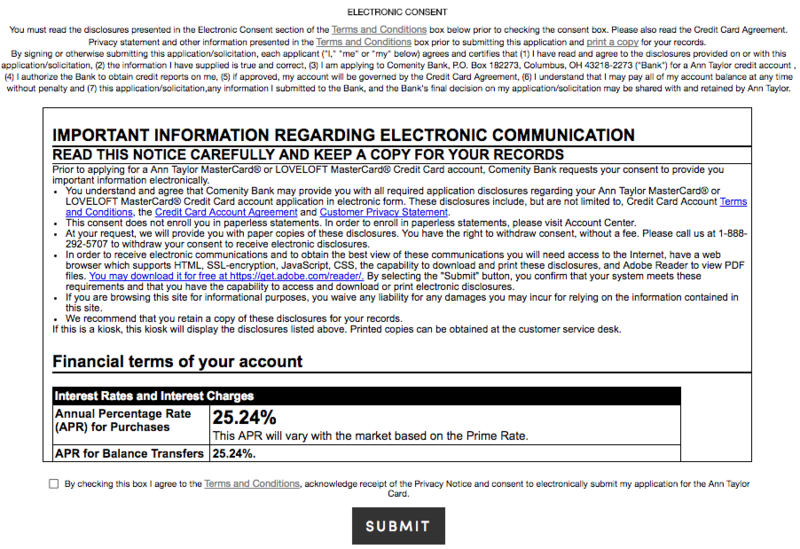 Step 2 – Next, you will need to enter all of the contact information listed below. Step 3 – To finish the application process, you will need to read the terms and conditions and, assuming you agree with them, check the box that indicates your agreement. When you are ready, click Submit to submit your application for review. That’s all there is to it! Your online credit card application is now complete and you should expect a response from the Comenity Bank reasonably soon. We hope that our guide was of some service to you and wish you the best of luck in your financial future.